Have you ever think, how to get a close wondrous experience on animal meeting...? 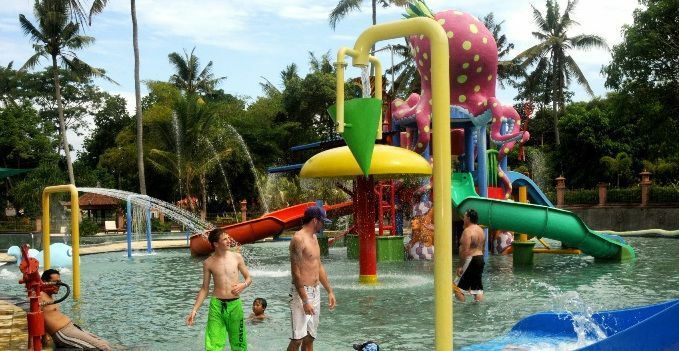 here's a famous activity "Dragon Package" adventure program, that will satisfy you with a chance to wandering around in a popular animal captivity Bali Safari-Marine Park. Enjoy your catchy experience thru zoo adventure journey to get an exceptional wildlife animal encounter program in "Dragon package". in a most popular animal captivity that existed in the Island of god. by a large number of tourists from entire world when enjoying Bali holiday packages. that will take you on an adventure through the habitats of Indonesia, India and Africa to see the riches of wildlife at close range. and this kind of aquarium has many collections of fish from Indonesia, South America and Africa. to serves International, Asian and Local specialities that prepared fresh from a selection of open-concept counters. about the different animals in the park for a better understanding of these creatures and their natural habitats. The Safari Ranger will share informative stories to you together with fun animal facts as an essential introduction to the wonders of wildlife. and opening with a grand pageant relating the role of the tiger in Balinese history and mythology. Where this show is going to show you about reveals from native skills of these big cats at play, hunting, climbing and swimming. As well as the gentle giants which want to connect and telling you about their story through an Elephant Educational Show. This inspiring performance by the park's Sumatran elephants conveys the importance of maintaining harmony between nature and mankind. with featuring more than 180 Balinese dancers and musicians that are combined with a traditional and modern theatrical. or enjoy an array of amusement rides at Fun Zone to add to the excitement of your fun day out. Dragon package is one of most interesting zoo tour program and certainly will be an unforgettable adventure. This zoo park adventure package is usually spending time for a half-day within 4 to 5 or 6 hours. 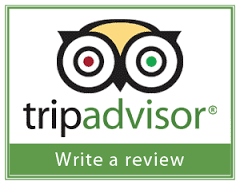 with prevailing rates quoted per person based on terms and conditions applicable. 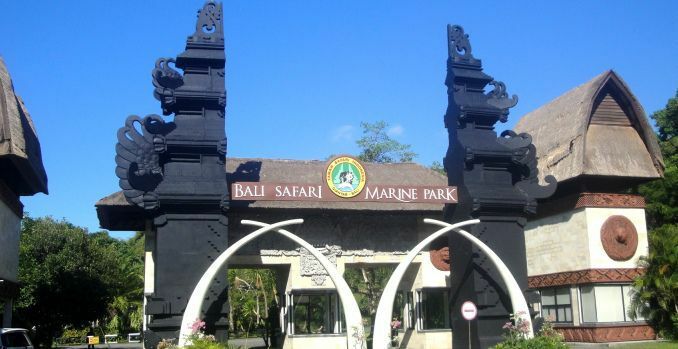 which will be used later on to do a payment before entering Bali Safari-Marine Park area. A reservation is required to get the Booking Code. Without holding a booking code, you cannot visit this zoo park. Not allowed to bring anykind of food or drink into the zoo. Before entering zoo park, all bags will be checked properly under procedure. with pick-up area covered has been specified based on schedule and location. Shuttle bus service is free of charges and a reservation required in advanced. To join shuttle bus, you have to stand-by at shuttle bus starting point based on location and time. we can also provides you a car rental services with a qualified english speaking driver. And our driver will pick you up directly to the hotel where you stay, then waiting for you there and drop you off back to the hotel. with pick-up area around: Legian, Seminyak, Kerobokan, Kuta, Nusa Dua, Benoa Harbour, Denpasar city, Jimbaran, Sanur, Canggu and Ubud. please read: "Price list vehicle hire"
SAFARI JOURNEY, Exciting safari journey will take you on an adventure through Indonesia wildlife habitats, India and Africa to see riches wildlife at close range. FRESH WATER AQUARIUM, Meet ferocious Piranhas on Fresh Water Aquarium. With an open space design, aquarium which has many fish collections from Indonesia, South America and Africa. HARIMAU SHOW, A compelling storey world's vanishing tiger population. Opening with a grand pageant relating role of tiger in Balinese history and mythology, show reveals native skills of these big cats play, hunting, climbing and swimming. ELEPHANT SHOW, Gentle giants want to connect and tell story through an Elephant Educational show. Inspiring performances from Sumatran Elephants park conveys importance of maintaining harmony between nature and mankind. ELEPHANT BACK SAFARI, Remarkable experience as largest land mammal in the world take you on exhilarating journey around, with African themed environment. So...immerse yourself in beauty authentic setting, and enjoy opportunity interacting with number of other free-range African animals. 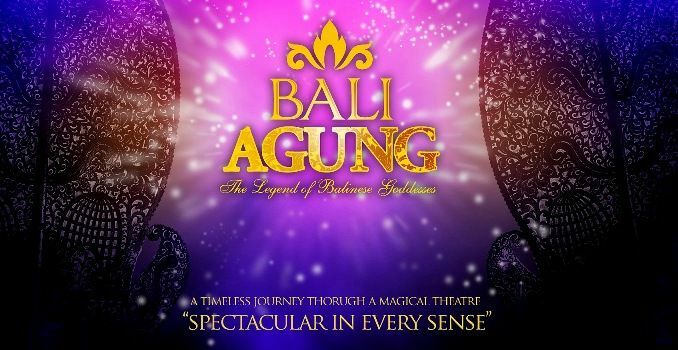 BALI AGUNG SHOW, Timeless journey through magical theatrical performance, that highlights rich culture Bali traditions. It recounts tragic and heroic legend from "King Sri Jaya Pangus" and his beloved Chinese wife, "Kang Ching Wie". FUN ZONE & WATERPARK, Get wet and wild at park, or enjoy an array amusement ride at Fun Zone to add your excitement. NOTE: Show's schedule or other activities are subject to change or cancel, due to weather and animals condition. 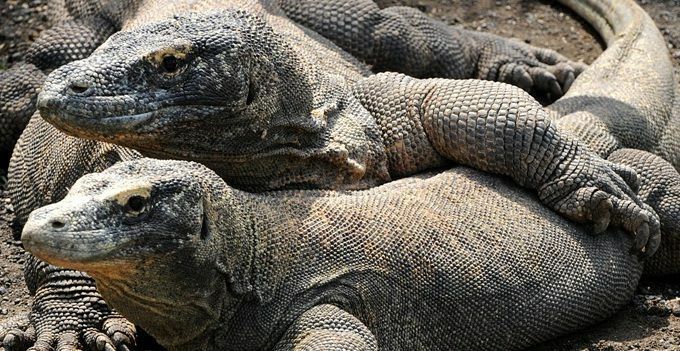 Dragon package is one of most amazing zoo program highly recommended by Sorga Bali Tours (Online organizer for holidays, Adventure packages and Bali tour service activities). If use private car will be charged additional IDR. 350.000 /per vehicle. If use private transport "English Speaking Driver" will be with you. Can't wait to bring your whole family along to visit these amazing zoos...? Get the best with Sorga Bali Tours !. For detailed Information and Booking Dragon package please "CONTACT US" Sorga Bali Tours (Best Bali Holiday Packages).